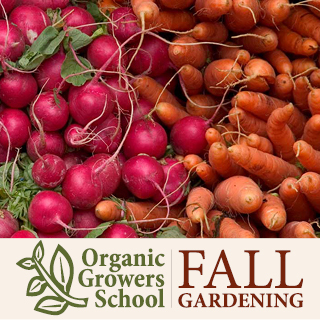 Learn to farm, garden, and live organically though our hands-on training, workshops, conferences, and partnerships. 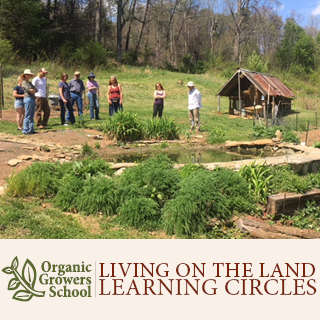 We provide you with quality gardening education, ideas for inspiration, and connections to other growers in Western NC. If you’re starting or expanding your farm business, we offer a path to success through training, networking, and support. Our classes, workshops, and services will inspire you, build your confidence, and support you in creating your sustainable life. Honestly, Farm Beginnings has changed my life for the better. 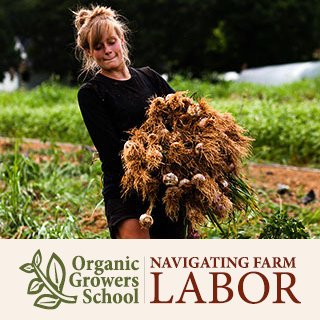 I am leaving the course with functional knowledge of farm business, a wealth of resources, and direction for my life. I can’t thank you all enough. I can’t fully express my appreciation for the passion conveyed in the [Spring] Gardening series. Especially regarding the creation of a healthy, vibrant earth through gardening and by redefining our relationship with nature/soil. Thank you, thank you. I love the OGS Spring Conference. Thank you all for your hard work to make it happen. I look forward to it every year and always come away inspired and ready to keep working! What I love most about CRAFT is the networking with other farmers and visiting working farms. The sharing of information between farmers is like in no other industry. In farming, it seems, competitiveness turns into collaboration and cooperation.